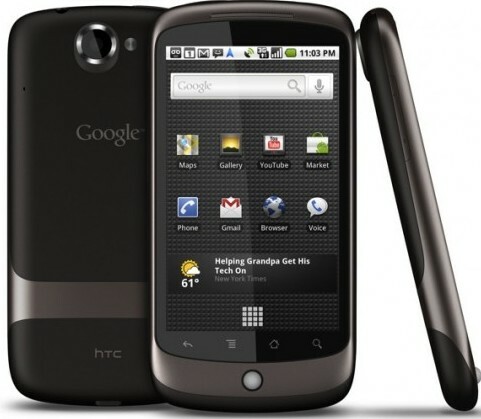 It’s sad day for Android fans as Google has decided to pull the plug on it’s very own smartphone, the Nexus One. Reports indicate that the last batch of these once mighty superphones for U.S. consumers have arrived at Google HQ. After these are gone, android fans in the U.S. will have to look elsewhere. The bright side at least is that the Nexus One will still be available to Vodafone in Europe and some Asian carriers as well as developers the world over. For the mean time however, it looks like it’s up to the current line up of Android super phones to carry Google’s mobile operating system mantle. The Nexus One is the second phone to earn the Google Phone monicker. The very first Google Phone was Tmobile’s G1.